As you start or continue your college career, keep in mind that it is never to early or late to think about how you can help others, get more experience in your field and add to your resume! 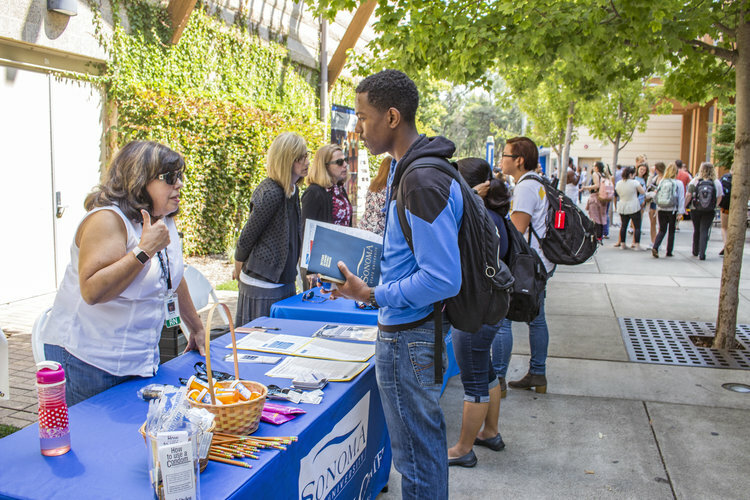 Stop by and check out the volunteer and Internship opportunities waiting for you at SSU and in the surrounding communities! We will feature Environmental Organizations, Government Agencies, Elder Support Services, Children’s After School programs and more.